Consider creating gardens that preserve the biosphere’s natural capital and minimize our environmental footprint. 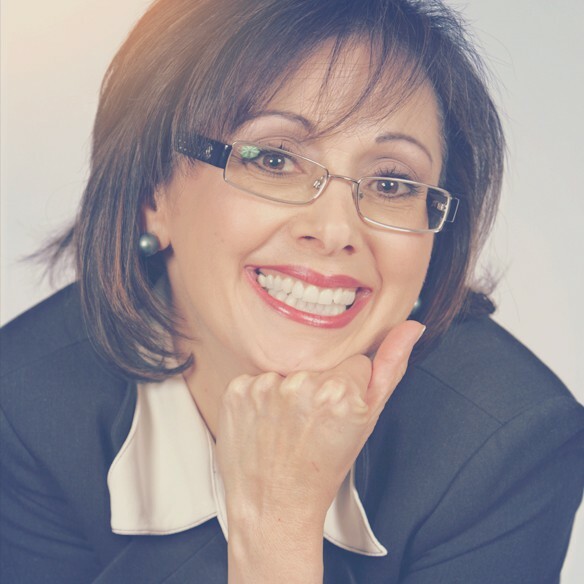 At a recent Landscape Designer Conference, I attended in Toronto this month, the opening keynote speaker talked about the challenges our biosphere is facing due to global population growth and climate change. It seems that our environmental footprint as a species is much greater than it should be; we are consuming 1.6 times the earths natural capital. And at this rate, by the year 2040, we will be unable to sustain our survival in the face of climate change and environmental deterioration. Increasing global industrialization together with population growth has mirrored: increases in extinction of species, decreasing forestation, decreasing fish stocks, decreasing coral reefs that sustain sea life, increasing carbon dioxide concentrations in our air and increasing methane concentrations that are destroying our permafrost and warming global temperatures. The end-result is that we can look forward to even more extreme weather, water droughts and severe reductions in our food supply. Solutions are available but we don’t have much time. In general, we will need to reduce the harm, adapt to climate change, and regenerate the damage. Individually, we can each do our best to help our planet, by being mindful of our own individual carbon footprint. 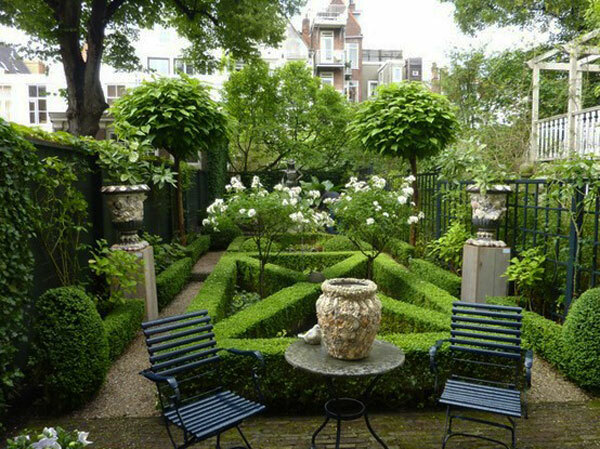 If we are lucky enough to have a garden here are some tips that can help. Make our gardens a green space again. 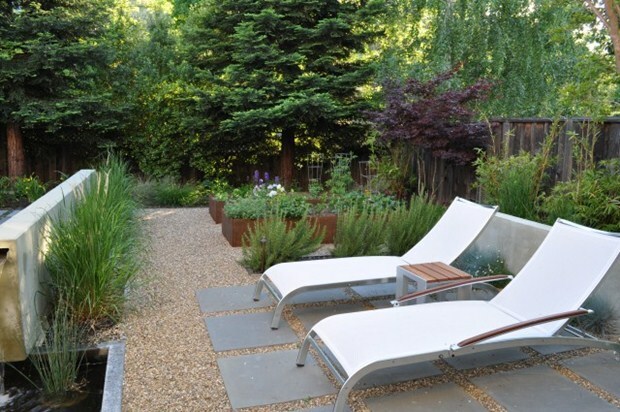 There’s been a more recent design trend towards “low maintenance” gardens, which unfortunately, has turned our outdoor gardens into glorified patios with fewer and fewer plant materials and living green space. 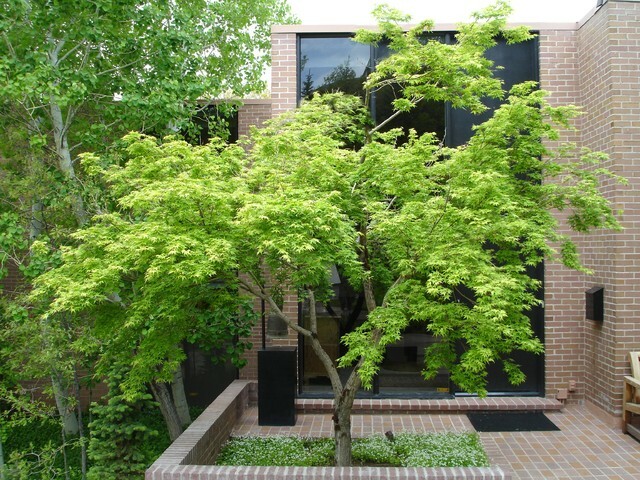 While I’m all for creating lower maintenance gardens and gardens with “outdoor rooms” that organize our home’s exteriors into functional areas, I feel that our gardens should always exude a natural setting with a pleasing combination of hardscape, trees, shrubs, flowers, and edibles. It’s really important to plant trees, shrubs, flowers and edibles in our gardens and on our outdoor balconies to preserve the world’s biosphere and minimize our environmental footprint. Plant more trees and shrubs. Planting trees and shrubs is a form of reforestation; forests pump out the oxygen we need to live and absorb the carbon dioxide we exhale. Just one adult leafy tree can produce as much oxygen in a season as 10 people inhale in a year. Planting trees and shrubs will help preserve our natural capital. As well, trees are home for creatures that sustain the earth. Bugs and worms work nutrients into soil, bees and birds spread pollen and seeds, and keystone species like wolves and big cats keep hungry herbivores in check. Plant selections for our garden must be mindful of the impact of climate change and global warming. We are going to see our climate planting zones changing and the plants we install will need to adapt to our new warmer climate zones and harsher weather conditions. 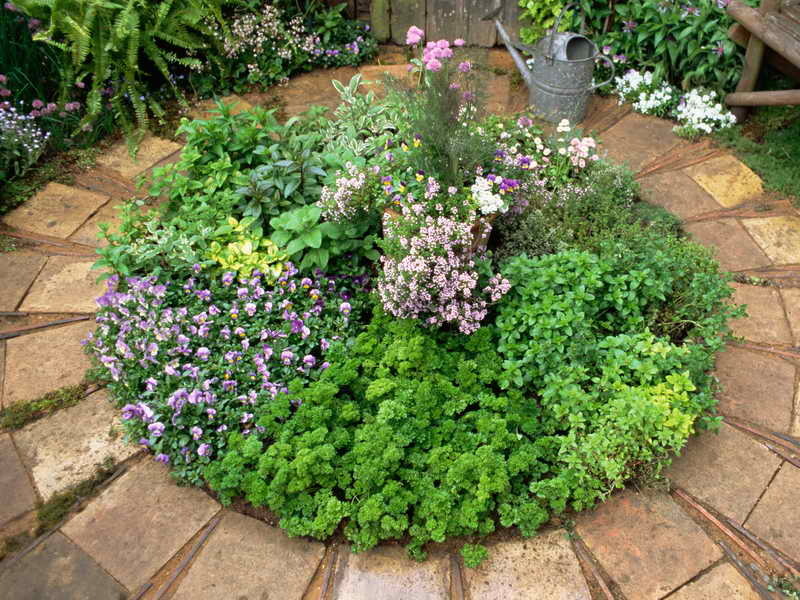 Incorporate ornamental flower gardens and edibles in your garden. Ornamental flowers and edible plants attract pollinators and pollination. Pollination, quite simply, is the way many plants reproduce. Pollination isn’t necessary to make flowers grow and bloom, but it is necessary for many plants to grow fruit. On a small scale, a lack of pollination results in a fruitless tree; on a large scale, it could mean a shortage to our food supply. Bees, butterflies, and birds are attracted to gardens with flowering plants. 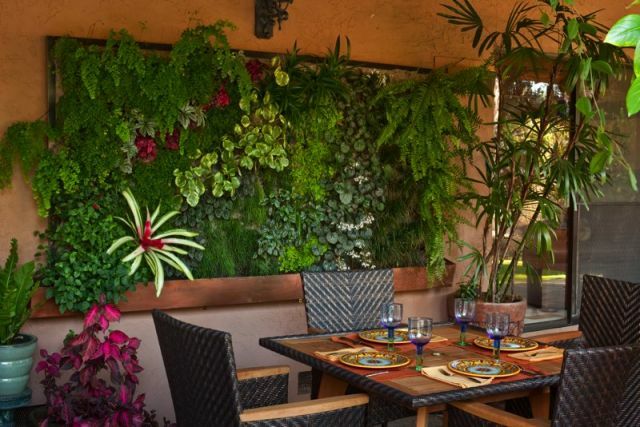 Add vertical gardens to your landscape to maximize green space. In the coming years, we will begin to see urban greenhouses and commercial rooftop gardens in industrial areas of our cities, not just on farms. Hydroponics and vertical farming has proven to yield crops that are 3 to 5 times greater than conventional farming. So, as increasingly more of us begin to live in apartments and condominiums, vertical gardens will become a great way to grow plants and food. If you’ve got a blank wall, balcony, or a bare fence, you can tend edibles, annuals, and even perennials with vertical gardens. You can install vertical gardens indoors and outdoors, if the light conditions to grow are met. There are many new vertical garden systems available. Furthermore, green screens; screens to grow vines, are a great way to block wind or sun and minimize the negative impact of weather elements that may harm your garden. Conserve moisture by adding mulches to plant beds. Mulch acts very similarly to the natural forest floor. 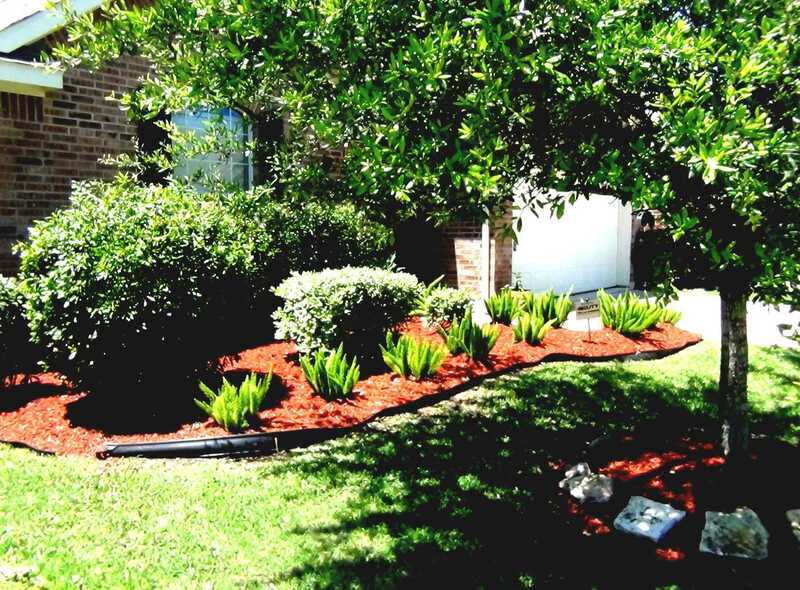 Mulch, like leaf litter, keeps soil cool and moist during warm summer months. It helps conserve moisture and keeps weeds out. Over time, as the organic material breaks down, it contributes to increase soil porosity, nutrient content, and overall plant health. So consider adding mulch to garden plant beds on an annual basis. 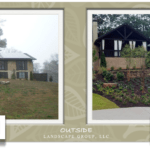 Minimize the amount of hardscape in your garden. The problem with most common hardscape materials is that they are not pervious; they do not allow water to permeate through into the ground. So, the more concrete or man-made sidewalks or patios we incorporate onto our property, the more potential problems we can expect with storm water. And as storms get harsher and harsher due to climate change, the problem is bound to get worse. One solution is to consider reducing or eliminating paved surfaces or replacing them with porous materials such as wood chips, gravel, or porous paver stones. This will help water that’s collecting to seep through the ground and naturally dissipate rather than creating a “river” or “pool” that eventually floods your property. Can you reduce paved surfaces or use natural, porous materials for walkways instead of man-made cement products that are impervious? Can you add swales to direct water into collection areas that can then be re-directed (i.e., into a french drain) or collected? 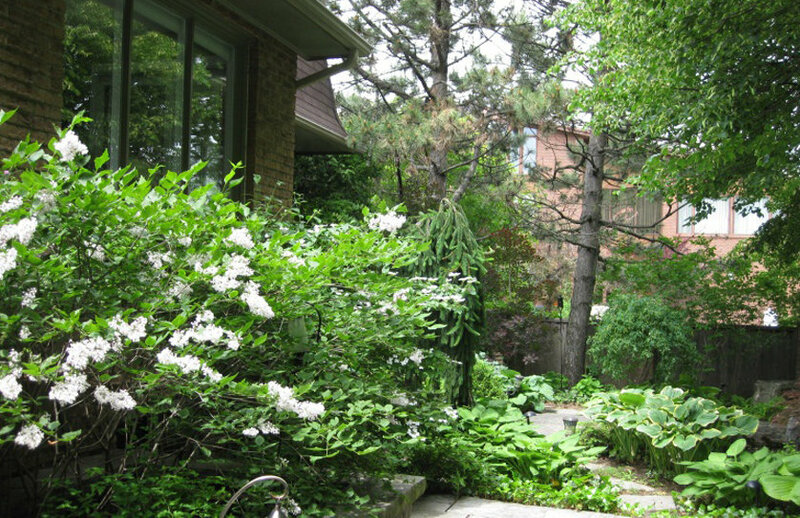 In this picture on the left of a newly planted garden, the landscape includes a swale between the fence and the house, which collects excess water and then drops it into a French drain, where the heron sculpture is sitting. From the French drain the water is filtered and cleaned and then redirected into the lake. Have you considered the possibility of collecting the water for re-use? Rainwater harvesting — collecting and storing rain for later use — is an ancient practice. It is still used in many rural places throughout the world, and today it is making a comeback in urban centres as an additional source of water. If so, how is the water being collected, cleaned, and stored for re-use? If you have bare spots on your property, can you prevent soil runoff and soil erosion by covering bare areas with grass, mulch, or other plantings? Also, have you considered planting a rain garden that’s designed to collect rainwater and hold it until it slowly soaks into the ground? It will clean water, create a habitat, and prevent local flooding and water pollution. 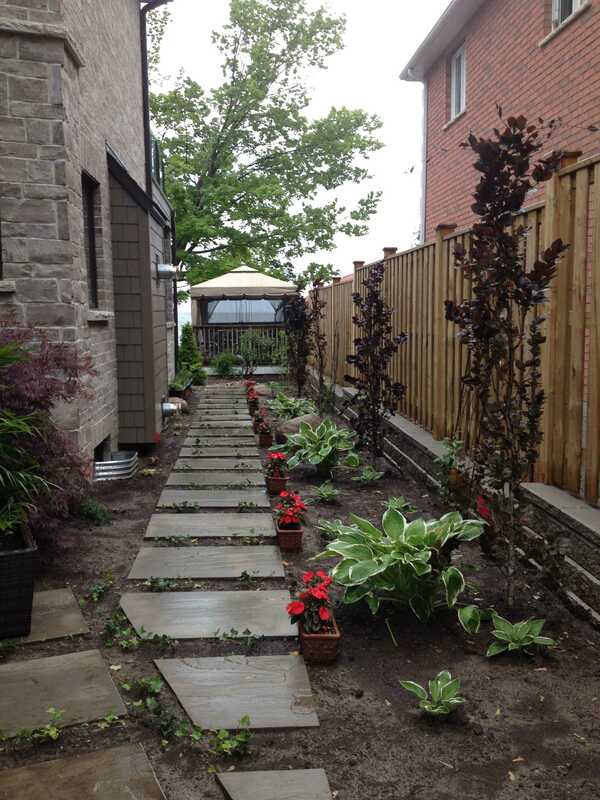 Gardens with trees, shrubs, perennial plant beds and edibles, really do matter. We must remain mindful when designing our gardens that they should not become urban heat islands that are harmful to our planet. 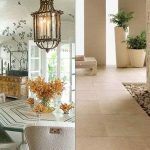 This means don’t be tempted to convert your entire outdoor spaces into concrete patios with kitchens, dining rooms and living rooms. Instead of using plants as accessories, make them a central part of your outdoor garden; plant trees, shrubs and ornamental flower beds, herbs and vegetables. Please consider the environment. Do your part to protect the world’s natural capital by creating gardens that enhance our lives and our biosphere in every way.